It may not get the tech world's heart all a-flutter to hear that MetroPCS is launching a Huawei phone, but the world needs budget phones and networks too! The duo is teaming up this time to bring no fewer than four gees to consumers for the first time in a Huawei device. 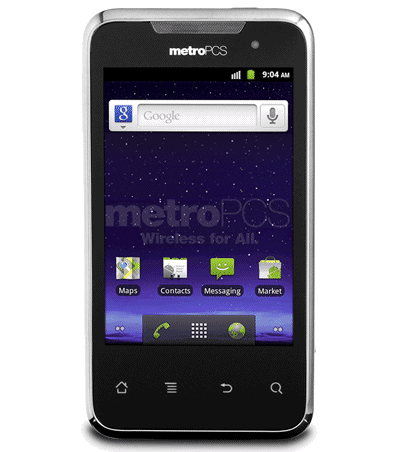 The Activa 4G is a modestly spec'd phone, with a 3.5" HVGA display, a 5 megapixel camera, and running Android 2.3.